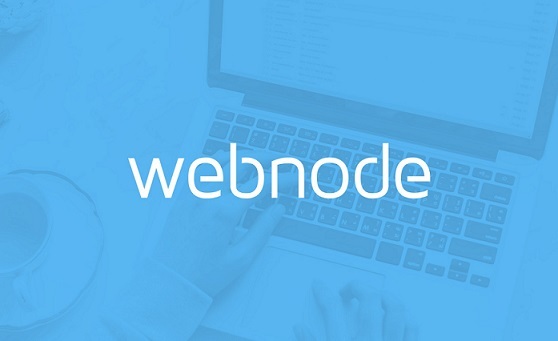 Ronin Media came to Webnode in the beginning of 2017, and has since then built up an online presence as the company continued to grow. The web page is administered by the founder, CEO and actor Johnny Höglin, who believes that their web page has helped them reach further on the market thanks to the positive effects it has on marketing. Ronin Media was founded in the end of 2016 and work with all sorts of movie-related projects, such as script writing and productions. They also engage in social responsibilities to help Swedish actors establish themselves, and to keep young children away from drugs and violence. They are currently working on the movie “Walk With Me In Hell”, and frequently share news about their projects online. Visit them at www.roninmedia.se and get a unique glimpse of the Swedish movie industry. 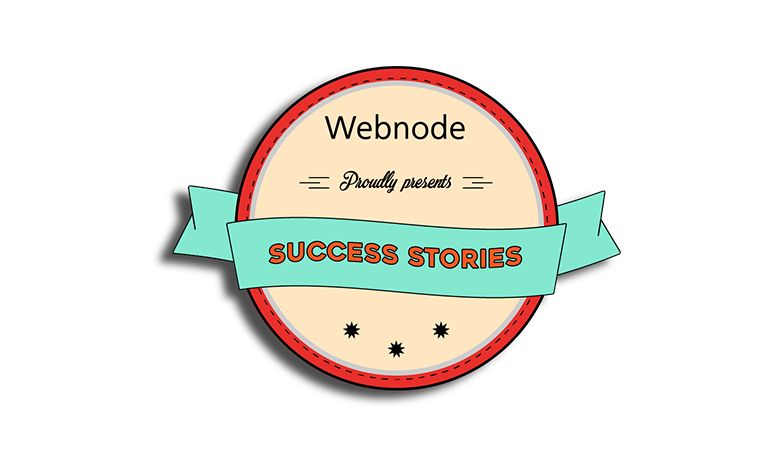 We at Webnode wish them all the luck for the future! Do you also have a success story to share? Let us know in the comment section below. 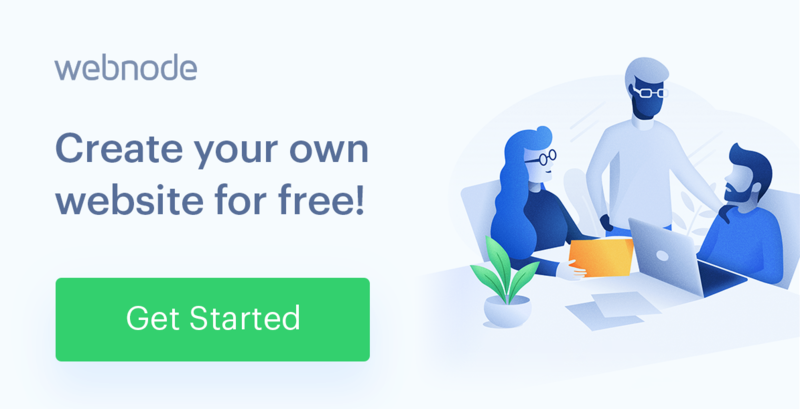 A Webnode website dedicated to natural medicine. Take a look at our newest website of the month! Share your website story for your chance to win our Web of the Month contest!